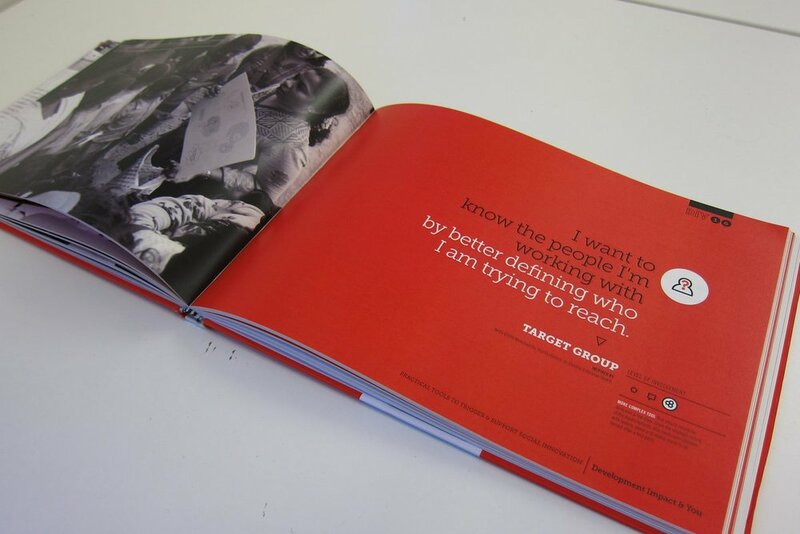 This toolkit contains ‘how to’ guides and templates that step users through the research process from start to finish, helping you to develop surveys, seek audience feedback, hold focus groups, analyse your results and implement insights. 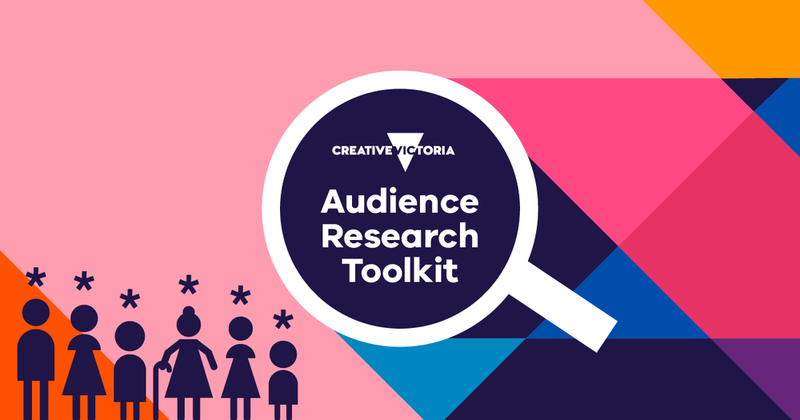 Our team was commissioned by Creative Victoria to create the audience research toolkit, in collaboration with Victoria’s small to medium sector. It’s designed to support those with minimal resources in conducting research with audiences at creative arts events and venues. These online courses dive right into the ways we can use data for decision making, financial analysis, audience measurement and advocacy. And that’s just the free ones! There is a stack of other courses that are jam-packed with practical tips and case studies from the team at Data Arts USA. The Create NSW Creating New Income toolkit has guides and resources to help creatives and SMEs generate revenue for their creative practice. It shows the steps needed to develop income streams from sources such as philanthropy, sponsorship, crowdfunding and new products. This free toolkit from innovation foundation Nesta includes 30 ‘tried and tested’ social innovation tools, all grounded in existing theories and practices of innovation, design, and business development. It contains downloadable tools, case studies and videos. Making Digital Work toolkit takes you through the why, who, what and how of digital product development. It was developed by Arts Council England and Nesta in collaboration with practitioners drawn from arts, media and the Digital R&D Fund supported projects. ‘Wanderway’ guides you through the nuts and bolts of digital engagement—from getting started on new platforms to honing your voice and connecting with audiences. Designed for independents & non profits, you can go at your own pace or adjust the activities to fit your needs and workflow. This guide from the Australian Institute of Family Studies gets the right balance of clarity & rigour. It’s designed to help community sector organisations identify opportunities, and plan, deliver and evaluate evidence-informed programs.